In Lowry’s Returning from Work, we see the industrial landscape and ‘matchstick’ figures typical of the artist, with bent figures appearing immobilised and struck down in the art of fixation. 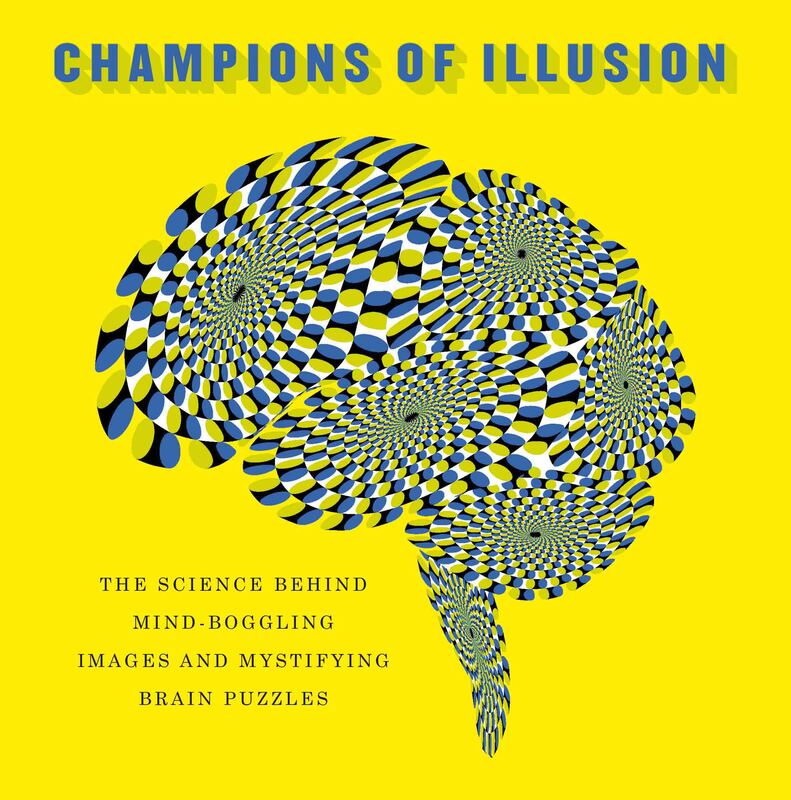 However, this illusion changes all that as the figures seemingly start to shuffle along! In reality, the characters are moving backwards and forwards and only seem to shuffle because a perceptual bias has been created that favours seeing the small forward movement. This appears much larger to the viewer who, in a way similar to how we navigate through crowds using just passing glances, unconsciously extrapolates the movement forward.